New Colors 2007, Vistaliners 727-200. 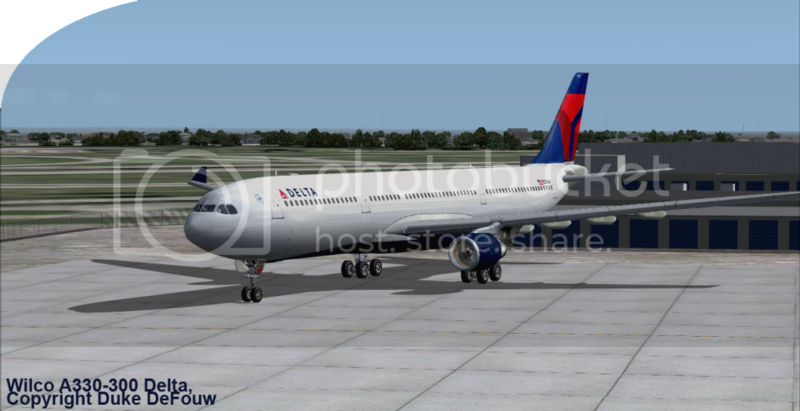 Here she is, the link for my Delta A330-300 N806NW. Check out the preview too. For Wilco Airbus V2. Fully reflective, and comes with the new VC textures. Check back for my new release, N860NW, a dirty, dirty A330-300. Send paint requests to d.defouw@flyalaskava.org!